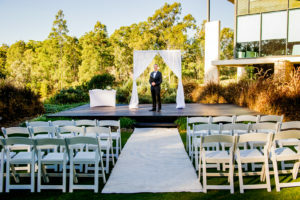 The Brookwater Glasshouse will transform to provide you with the perfect, intimate and naturally inviting space that will delight your guests and provide the perfect backdrop to your wedding photography, ensuring a truly memorable day. 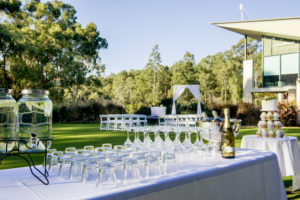 Whether you are considering a Cocktail style or traditional seated wedding Reception, we offer a variety of packages and amazing menu options which will add to the magic of your day. Our venue offers the versatility of providing an intimate space for low key affairs or large events catering for 180 sit down or 300 cocktail. Ramada Resort Kooralbyn Valley is situated in a unique environment with stunning views over our international golf course, lakes and bushland. This magical setting is the perfect backdrop for the dream wedding of every bride and groom, with your ceremony being conducted amongst our many beautiful lakes or landscaped gardens. 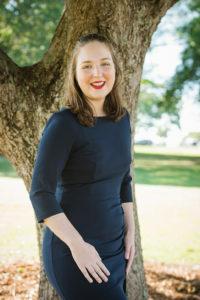 Renee's fresh approach has earned her multiple awards over the past few years. Her attention to detail & relaxed approach puts her clients at ease in front of the camera creating original contemporary imagery. 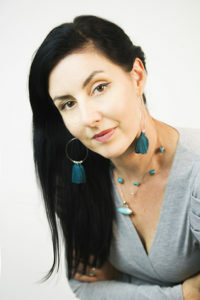 Her focus is to produce visually stimulating 'wow factor' imagery for her clients. 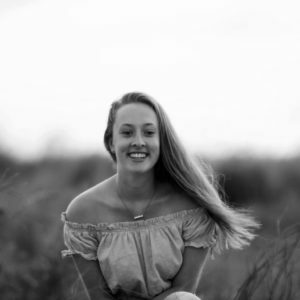 Learning her craft from leading photographers in London, Sydney and Brisbane, Renee has spent the past decade establishing herself as a world-class creative photographer. We photograph couples in love and families right from the beginning when they get engaged, through to weddings, when they have babies and of course when they are a fully fledged family. We look to capture more than just beautiful imagery. We look to reveal something about a person… Be it a mischievous side in their smile, or admiration of someone in a telling glance. That is what we strive to capture. I knew from an early age that film making was going to be a life long passion. What started with a hobby of photography grew into a love for all things film. I am a friendly, energetic and professional videographer and can guarantee a fast turnaround of work. I am passionate about what I do and I love meeting and working with new people. Contact me today to see what I can create for you or your business! 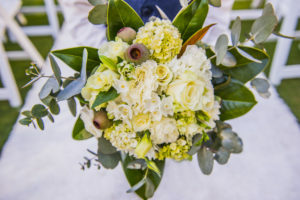 Modern Brisbane Wedding Celebrant duo Cara and Jamie specialise in modern, simple and meaningful, seamless happy weddings. 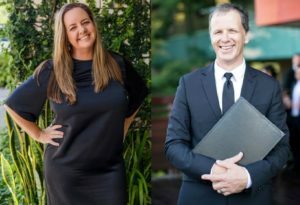 I’m an energetic and enthusiastic Wedding Celebrant, based on the Gold Coast, servicing Brisbane to Byron Bay, and beyond! I create ceremonies that are charming, modern and vibrant, that celebrates your love story. 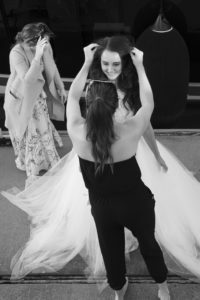 With a degree in Entertainment, and a former Producer/Production Manager having worked in Television, Performing Arts and Cruise Ship industries (I'm basically Julie from the Love Boat) for over 8 years, I am incredibly passionate about delivering fun, engaging, and soulful ceremonies. No boring weddings here! 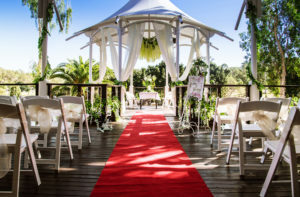 Brisbane Wedding Decorators are Brisbane's wedding ceremony decor hire specialits, providing elegant and luxurious wedding ceremony set ups and wedding chair hire for Brisbane Weddings. 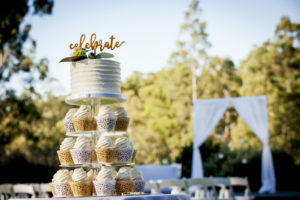 Cake My Day by Jo is a boutique cakery located in Brisbane Queensland, baking Wedding, Engagement, Birthday and Celebration cakes, cupcakes, cake pops & cookies. 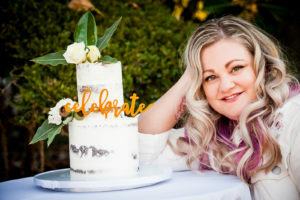 Cake My Day by Jo provides a delivery service to the Brisbane Metro area, Sunshine Coast and Gold Coast. Cake My Day by Jo’s kitchen and smelling freshly baked cake! After our wedding and having spent some time experimenting with wooden wedding decorations and etching we decided to continue our new passion and form The Rustic at Heart. 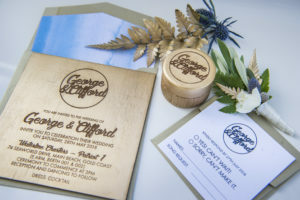 We specialise in timber etched wedding and event stationery but the sky is the limit. After the birth of our daughter we expanded into our 'Nursery Project', producing special items for little ones. 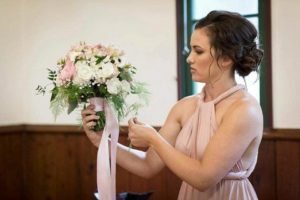 Miss Popsy designs garden inspired floral designs, specialising in Weddings & Events across South East and South West Queensland. Based in the Lockyer Valley, my aim is create beautiful, one of a kind creations personalised to the couple’s vision for their wedding day. Your wedding is as important to me as my own was. To ensure I am able to give my clients 100% of my attention, bookings are limited and fill quickly. We have a passion for beautiful brows, extravagant events, luscious lashes, bronzed bodies and, above all, wedded bliss (hence our name). 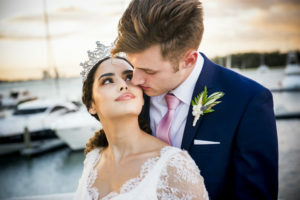 The “doors” of Beauty by Bliss first opened to South East Queensland brides in 2013 and since then we have expanded to cater to all aspects of beauty. 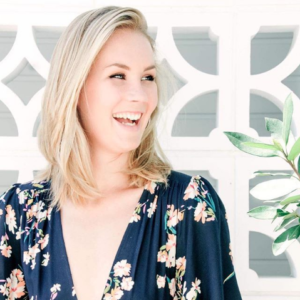 Our small business start up journey has been nothing short of incredible; from an entirely mobile hair and makeup service, to a home studio, and now a full service salon in the heart of Brisbane city – with so much further to go! Aphrodite Creations will ensure you have an experience to remember, with of high quality services of hair, makeup and beauty, from start to finish, we listen, we advise and we help create your desired look. 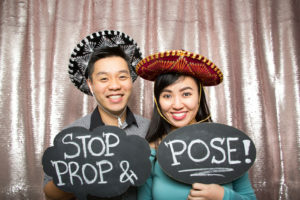 Stop, Prop & Pose is all about providing the best photo booth hire experience in Brisbane, Gold Coast, Sunshine Coast and surrounding areas. Forget about your traditional photo booths. Our open air photo booth is compact and sleek and guaranteed to bring fun, entertainment and laughs to your corporate function, wedding, birthday party or any other event while creating a keepsake for your guests to take home. My name is Amelia and I am an instant photographer. I'm not like your regular portrait photographer. I capture moments and I print them instantly via my iPad. Whether it's your birthday or wedding I will support you though the design process, be there to capture those fleeting moments and print them on the spot. Portraits are also instatnly sent to you and your guests via SMS delivery. To enhance your portrait experience print boxes, crystal USB's and keepsake galleries are also available as an addition to both collections. 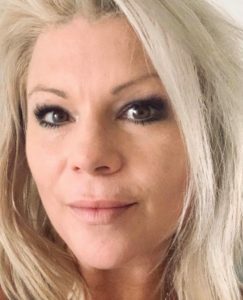 Luize is a highly accomplished and well seasoned musician with years of experience singing in various Big-bands, Duos, Rock Bands, Jazz Trios, Orchestras and Solo. Specialising in Weddings, Events, Private Functions and Festivals in the Sunshine Coastal Area, Byron Bay, Gold Coast and Brisbane City. Her highly versatile and spellbinding vocals suit a wide range of musical genres such as Pop, Jazz, Soul, Indie & RnB. This bubbly and captivating little redhead can create a unique and memorable experience for any special event. 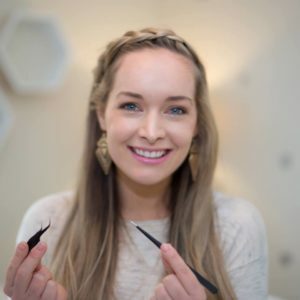 We are a Gold Coast eyelash extensions salon created to serve your lash extension needs with a relaxing experience.